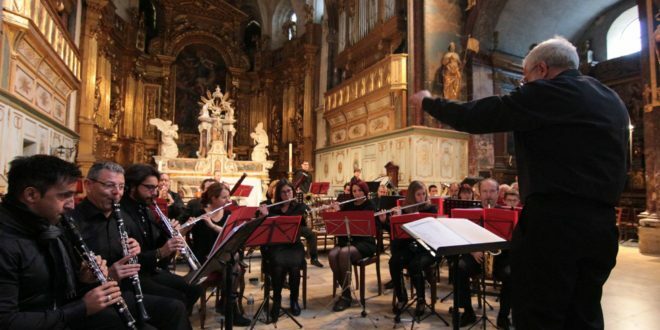 Les Philharmonistes des Pays de Vaucluse performs at a 2016 concert at the Collegiate Church of Notre Dame des Anges in L'Isle-sur-la-Sorgue in France. Members of the Philharmonistes des Pays de Vaucluse perform. The First Coast Wind Symphony, a Jacksonville community music organization, will host the 40-member Philharmonistes des Pays de Vaucluse from Piolenc, in the south of France. The “French Connection” cultural exchange event will present performances by each ensemble, followed by selections with both groups combined. 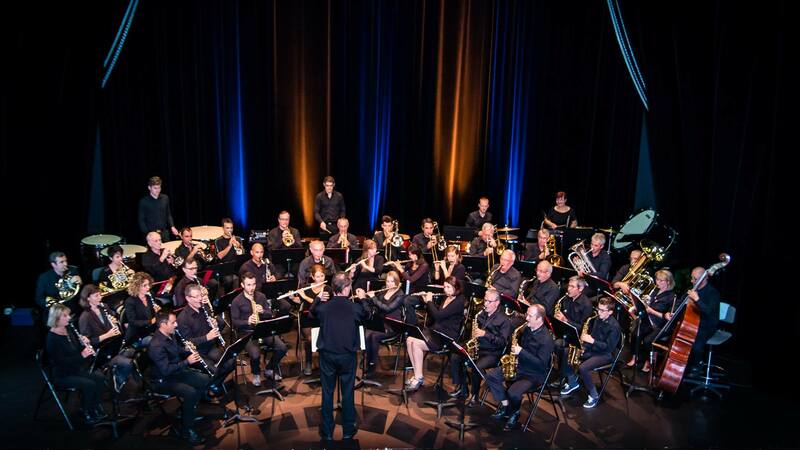 The Philharmonistes des Pays de Vaucluse is a wind orchestra of professional and community musicians whose aim is to support music education in local schools and to spread French musical culture around the world. The group has performed on tours to Norway, Australia, Ireland and Canada. Jacksonville is the first stop on this year’s Florida tour. 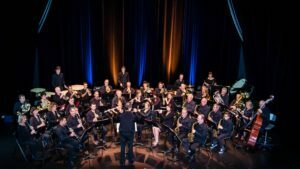 The ensemble will perform international selections by Van der Roost, Konagaya, Bencriscutto, and music from Georges Bizet’s popular opera, “Carmen.” More information about the group is at https://philharsduvaucluse.wordpress.com/floride-2017/. The First Coast Wind Symphony will feature flute soloist Angela Muller in Albert Franz Doppler’s “Fantaisie Pastorale Hongroise,” a delightful and virtuosic work based on Hungarian folk tunes. The group will also perform two movements from American composer James Barnes’ monumental “Third Symphony,” a work that explores deep emotions of birth and death. 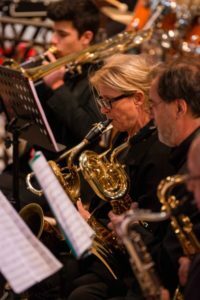 The First Coast Wind Symphony, a 60-member community music organization led by music director Artie Clifton, JU Associate Professor of Music, and conductor Paul Weikle, is in its 28th season. The group provides a cultural service to the Jacksonville community by offering free concerts of quality wind music. More information is available at www.fcwinds.org or by calling (904) 256-7386.